You’ve heard this from me before (and from other bloggers, I’m sure): one of the best parts of blogging is the friendships made with other food-minded people. 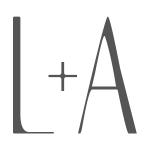 After four years of blogging, I now count as friends several lovely people I would never have met apart from starting L&A. I’ve been a part of a few food blogging communities and recently joined one more. I look forward to connecting with old friends through this new group and to making new ones. The Blogger C.L.U.E. Society (Cook. Learn. Undertake. Eat) is a recipe/cooking group. Each month, members select a recipe to cook or bake from their assigned blog based on that month’s theme. The blogger pairings and recipes remain secret until reveal day when we share our post of the recipe we selected. 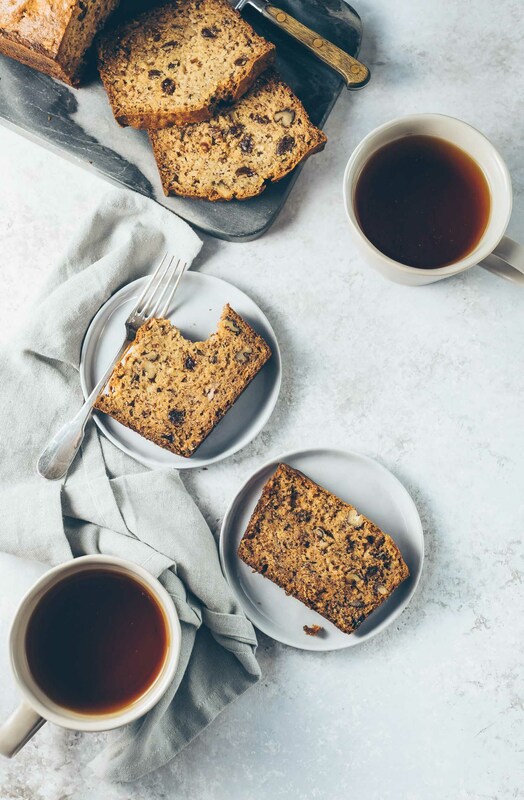 I love the concept, not only for the chance to meet more people in the blogging community but I see it also as a way to challenge myself to learn new recipes and to keep my content fresh and new. The December theme was to find “something your grandmother would have cooked”. I was assigned to Wendy from A Day in the Life on the Farm. She and her husband are retired police officers who are now living the farm life I have often fantasized about. They have chickens, turkeys and pigs and belong to a community that fosters a sustainable lifestyle. I imagined all the heavenly tastes that must come out of Wendy’s kitchen and looked forward to selecting a recipe for this month’s theme. But here’s the thing. My grandmother didn’t cook. May, my paternal grandmother, that is. I was blessed with only a few years with my maternal grandmother who passed away when I was five so May (who passed away nine years ago) was the grandmother who came to mind for this month’s theme. I’ve dedicated a post to May here. She was a tiny woman with a big appetite. A hearty eater, May enjoyed her time at the table with her family and always centered family gatherings around good food…that she didn’t cook. She came from a time and culture when it was more common to have a cook in her kitchen. As a child, I remember May sitting down at her desk to plan her weekly menus. She always considered the family’s favorite dishes and worked them into one meal or another. Sunday lunches were the best because it was always a big affair. We all attended church service together as a family, followed by lunch at May and Day’s house (the family’s nicknames for grandma and grandpa). And though they’re both gone now, the tradition has been kept up by my aunts and uncle in their home in the Philippines. Since my grandmother didn’t cook, I thought it would be appropriate to highlight a recipe she would have loved. May enjoyed a great variety of food but when I think of her the classic pairing of soup and bread comes to mind. She loved the two just as much as I do. Since I’d already featured this Roasted Butternut Squash Soup around my post for May, I decided to pair it with a bread recipe from Wendy’s blog. She offered so many tempting options that it took me days to make a decision. Ultimately, her Whole Wheat Dinner Rolls won; they had May written all over them. Though I’m an experienced bread baker, I will admit to some anxiety since I’d never attempted dinner rolls before. Would Wendy approve of my version, I wondered. And just as important, would May enjoy these rolls? It turns out I had nothing to fear at all. These rolls turned out beautifully. My husband and I have been enjoying this batch for the past few days. I’d been meaning to return to baking yeast breads again and this recipe worked out perfectly in so many ways. The only change I made to the original recipe was to substitute whole spelt flour for the whole wheat and bread flours Wendy used. Spelt, another whole grain, is a distant cousin of wheat with a mildly nutty/sweet flavor. It’s become my flour of choice for baking whenever the substitution is possible and it was perfect here. I also scaled down the recipe slightly since only two people would be eating the rolls but the rest of the ingredients and technique stayed the same. 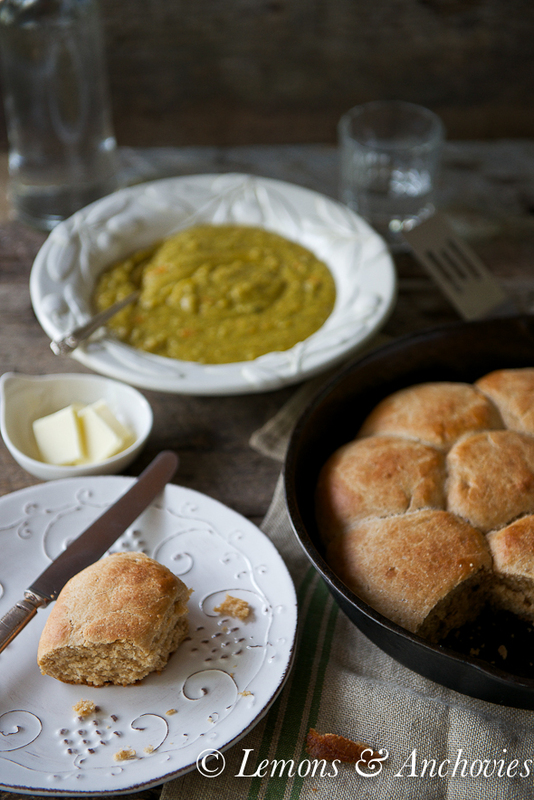 These spelt dinner rolls have a light texture but are rich in substance thanks to the nutrient-rich whole grain flour. They were wonderful right out of the oven and were just as good toasted and slathered with butter and jam the following morning. Baking the rolls in a skillet was good not only for rustic appeal but mainly to help along spelt flour’s fragile gluten structure. 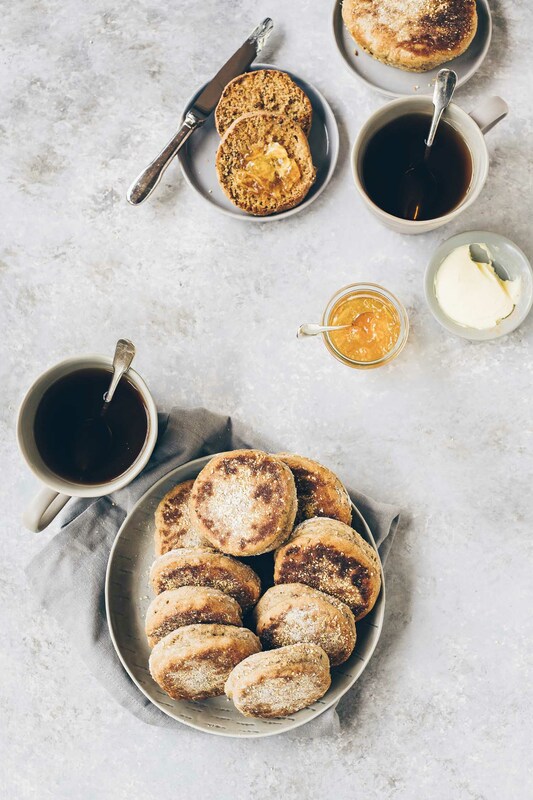 I’m happy to add these rolls to my bread repertoire and, since I loved them, I have no doubt that May would have loved them, too…with a big bowl of soup, of course. Thanks, Wendy! Scroll down below to see the rest of this month’s C.L.U.E. recipes. Top Row: After kneading, after first rise, dividing into balls after second rise. Bottom Row: Arranging the balls in the skillet (images 4 and 5) and after rising for another 15 minutes before baking. 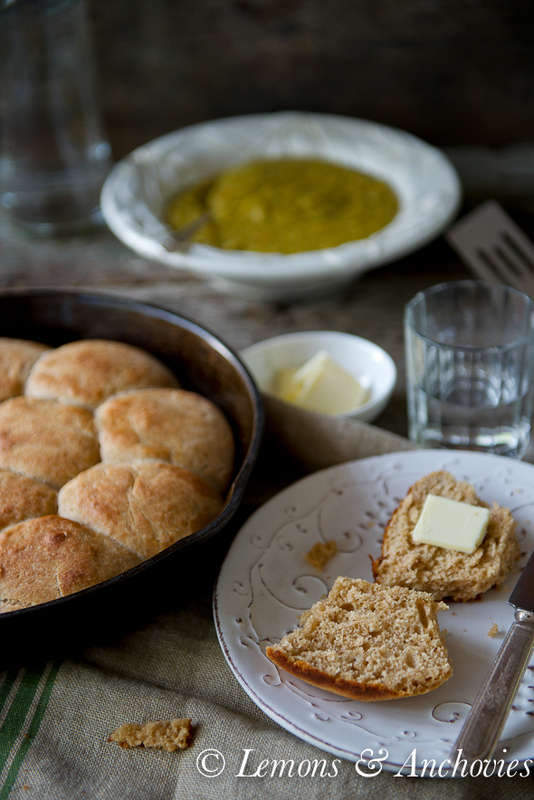 Whole grain spelt flour gives classic dinner rolls a nutrition boost without compromising taste and texture. Dissolve the yeast in water in the bowl of your stand mixer fitted with dough hook. Let stand until creamy, about 10 minutes. Add the sugar, salt, butter and beaten egg to the yeast mixture, stirring until combined. Add the flour in ½-cup increments with the mixer turned on to Speed 2. After you've added 3½ cups of the flour, check the consistency of the dough. The dough should be turning into a ball and coming off the the sides of the bowl. Sprinkle a bit more of the remaining ½ cup flour until your dough comes together. Note: spelt flour works a bit differently than other flours. I added all but 1 tablespoon of the remaining ½ cup of flour and while the dough came off the sides of the bowl and formed a ball around the dough hook, it wasn't sturdy as a ball on its own. This is fine. The total kneading time from turning the mixer on to Speed 2 until the dough comes off the sides of the bowl was about six minutes. Place the dough ball into a bowl sprayed with olive oil, roll the ball of dough around so that it is covered with oil. Cover the bowl with a damp towel and place in a warm area to rise until doubled, about one hour (don't worry if it takes a bit longer). Punch the dough down and leave it to rise again for another 30 minutes. After the second rise, turn the dough out on a lightly floured counter, punch it down and lightly knead it into a round. Divide the dough into 12 equal portions and roll each one into a small ball. Arrange the balls in a 10-inch cast iron skillet (or a cookie sheet lined with parchment paper). Preheat your oven to 400*. Cover the small balls with a damp towel and let them rest for the third time in a warm area until the oven has preheated, about 15 minutes. If you like, brush the tops of the dough balls with a little olive oil before baking. 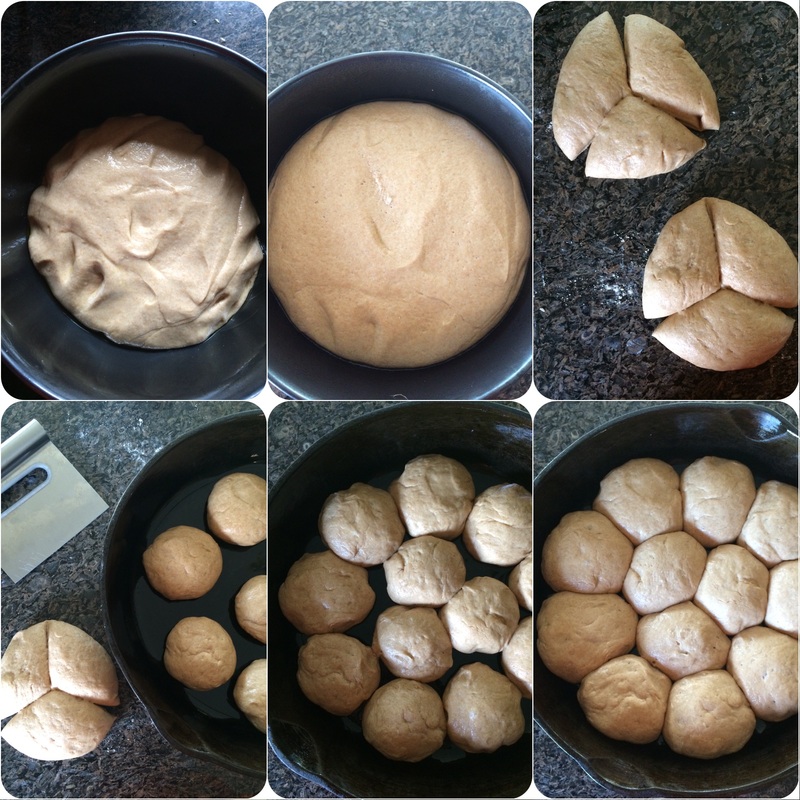 Bake the rolls for 15 minutes, give or take 3 minutes. (In my oven the rolls were done in 18 minutes). Prep time includes rise time. I recommend baking these in a skillet or a baking pan with high sides since spelt flour tends not to have a lot of rise. The skillet will lend more structure to the finished rolls. Check out what the rest of the ladies cooked up for C.L.U.E. I love that you stepped outside your comfort zone to bake these with your grandmother in mind, Jean. I have a feeling both Wendy and May would love them. They came out beautifully! Those are some gorgeous dinner rolls. Great choice for the challenge! Wonderful rolls! Spelt flour is so flavorful. How funny that we both chose bread recipes from each others blogs. Great minds and all that!! Thanks for the lovely write up. 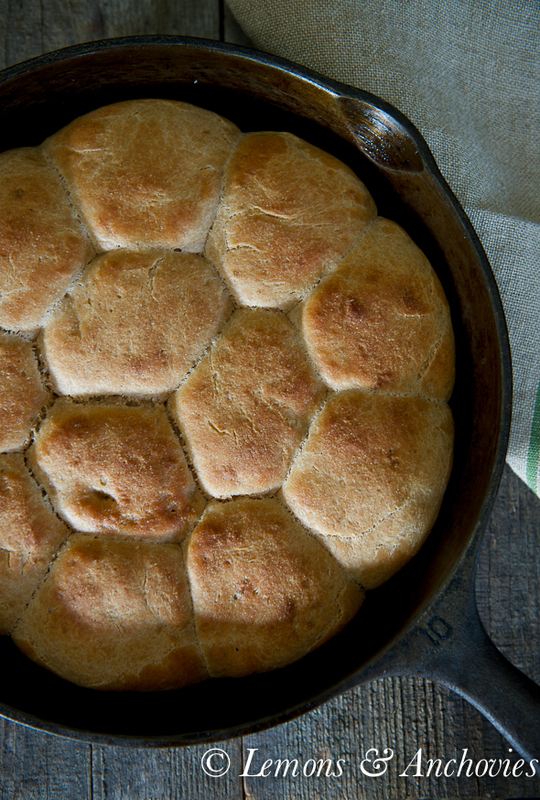 It’s hard to believe that this was your first time making dinner rolls because those look perfect. Thanks for sharing about May too. She sounds as though she was an awesome woman. YUM! 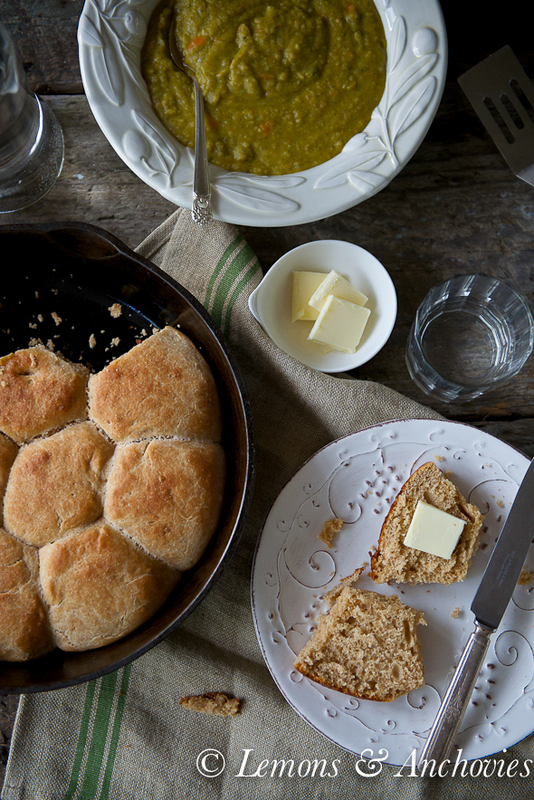 Any bread made in an iron skillet is tops with me – I enjoy working on Blogger CLUE and love learning new recipes! And one heck of an awesome job for a first time roll maker! I’m sure May would have approved. These rolls look simply irresistible, I love the spelt flour! Jean – I am thrilled that you are part of the blogger CLUE society! I can hardly wait to have each others blogs. I love that you are on spelt kick and I MUST try to use it soon. These rolls look divine and I can only imagine how wonderful your kitchen and house smelled. I wish you the best during the holiday season and look forward to getting something on the books for us to catch up! 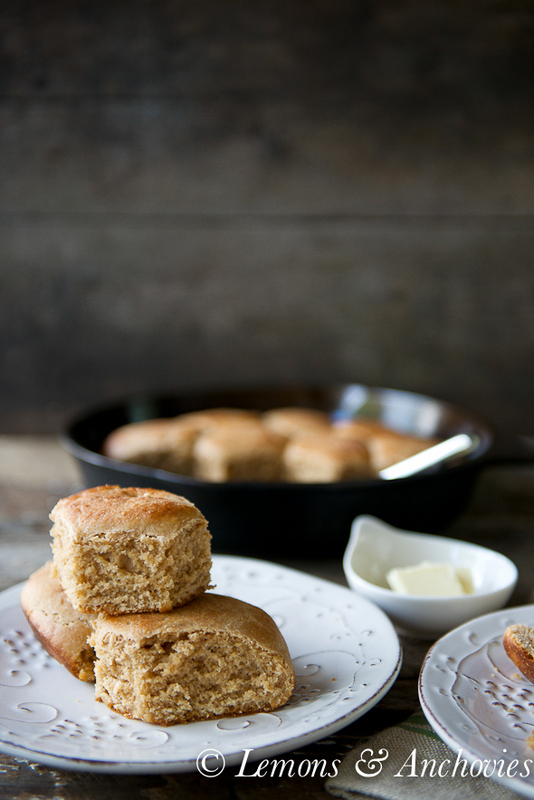 I have never baked with spelt flour…your rolls look absolutely gorgeous…and great texture. May and Day sound so great! Plus, I’m loving your foray in to alternate flours. I have yet to master yeast baking all all purpose flour but as soon as I do, you know I’ll be venturing in to spelt next! 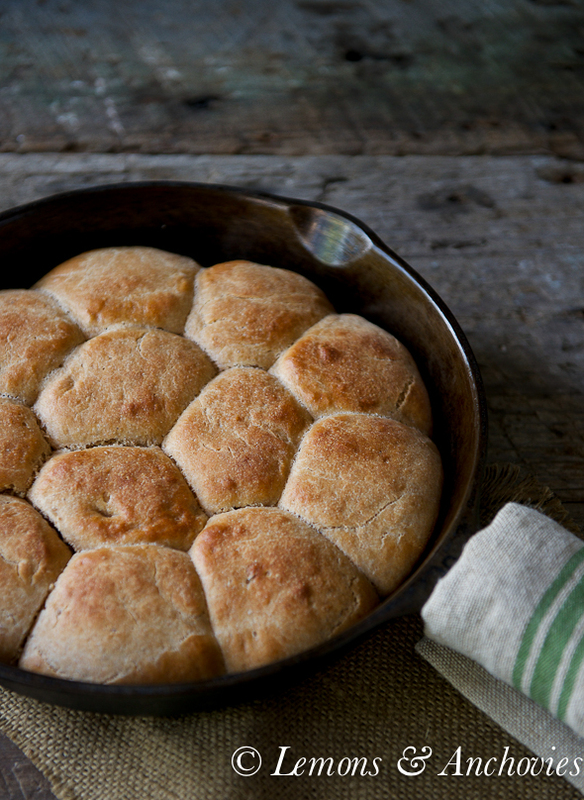 Loving your spelt take on dinner rolls. 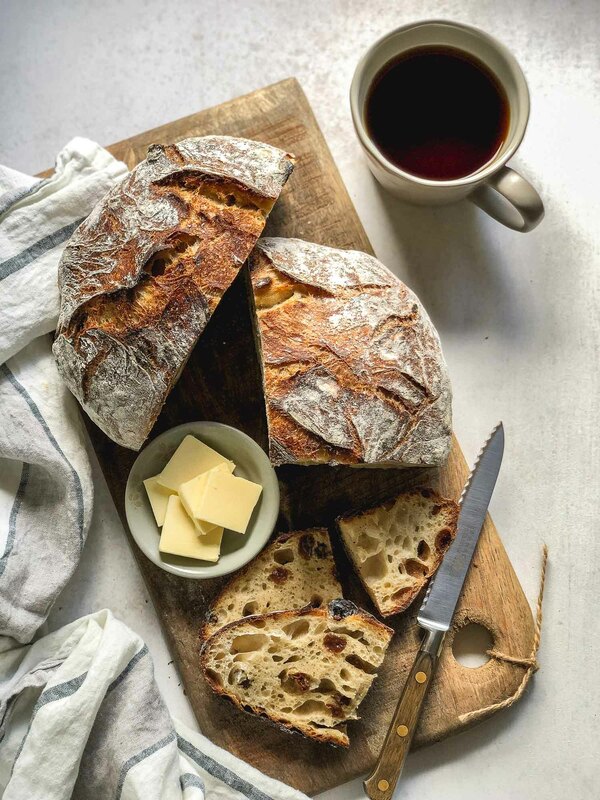 Definitely a recipe I need to try – I love making my own bread! So true, when I start to question why I spend the time blogging (does the general public really give a ____ about making healthy foods?) I remember how much my fellow foodie friends mean to me. I loved this post (and am going to look into this club which I also say on Brooklyn Farm Girls site). I only met my maternal gma once or twice and she didn’t cook either. My paternal gma is my favorite person in the world, I named my only daughter after her. She lived far away so I only experienced Holiday meals of hers. Thanks for sharing! I would really like to try this recipe. Can the butter be substituted with olive oil – 1/3 cup olive oil for the 1/3 cup of butter? Thanks! This is a great recipe! I made these rolls for dinner tonight & they came out perfect. I used organic sprouted spelt, decreased the sugar to a tbl. brushed on the olive oil and sprinkled toasted sesame seeds. So yummy. Thank you so much.